You asked and now you shall receive. We are re-ordering more shirts (this time they will be black) and ordering black women’s tanks and grey hoodies. Take advantage of our pre-sale order deal and purchase by next Friday! We will also be ordering a limited amount of extra hoodies so if you snooze, you lose. 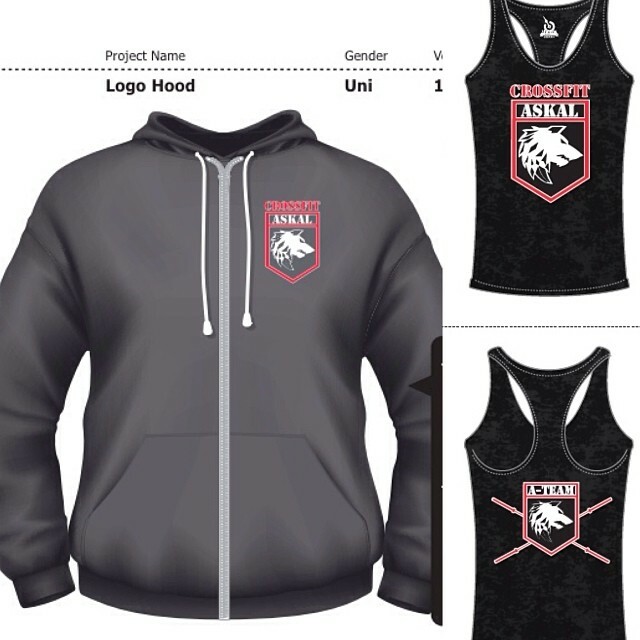 Pre-sale sheet on the front counter or email us at info@crossfitaskal.com to place your order. Posted on January 31, 2014, in Workout of the Day and tagged askal athletics, crossfit, crossfit askal. Bookmark the permalink. Leave a comment.